Looking to crochet unique gifts appealing to children of all ages? These amigurumi crochet stuffed toys and accessories are perfect carry-a longs for play dates, school activities, and family trips. Amigurumi is the Japanese art of knitting or crocheting stuffed animals. Amigurumi crafting began in Japan in the 1950′s and has since become a popular hobby for many crocheters around the world. With their vivid colors and endearing features, amigurumi animals served as a comfort to children and adults alike in the aftermath of World War II. More complex amigurumi crocheting is even considered to be a form of art! 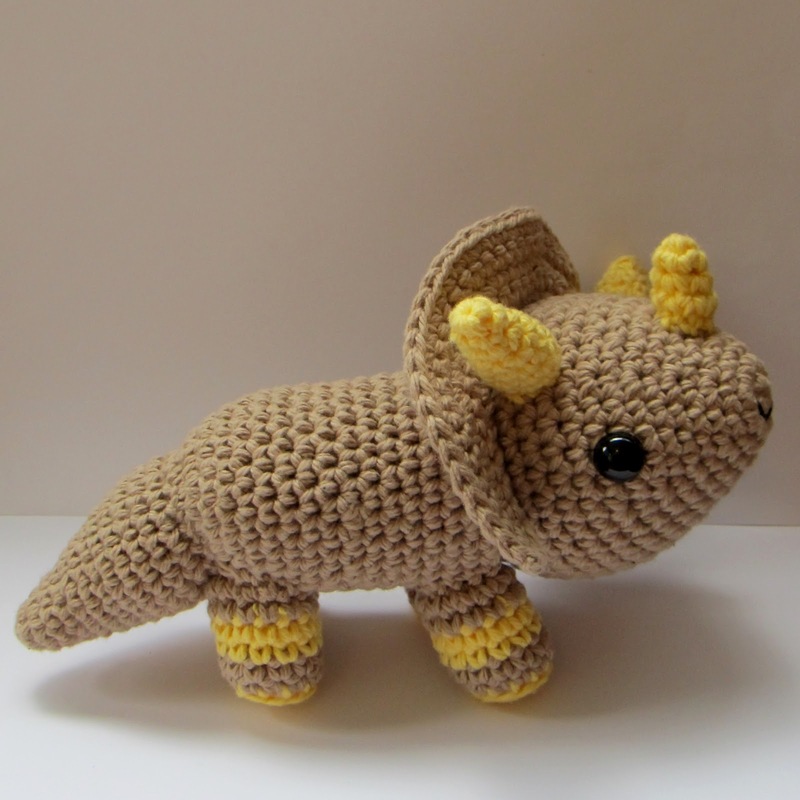 For some amigurumi crochet patterns and tips, check out Amigurumi on the Go from Maggie’s Crochet. 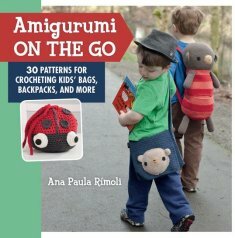 Pencil cases from Amigurmi On The Go – click the image to purchase the book and make your own! 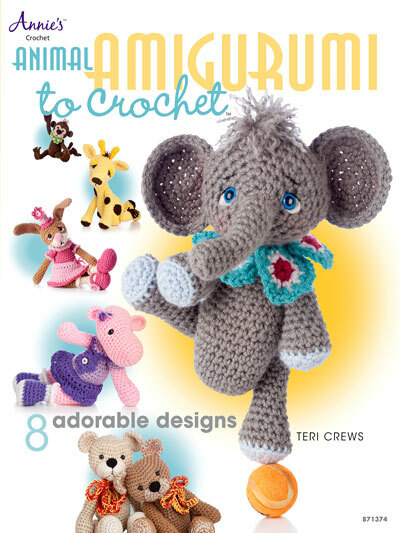 Other great amigurumi books can be found at MaggiesCrochet.com – for example this Animal Amigurumi book has 8 adorable animals to crochet! Click here to see all of the animals!